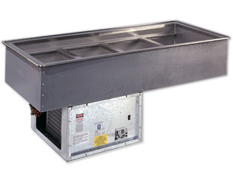 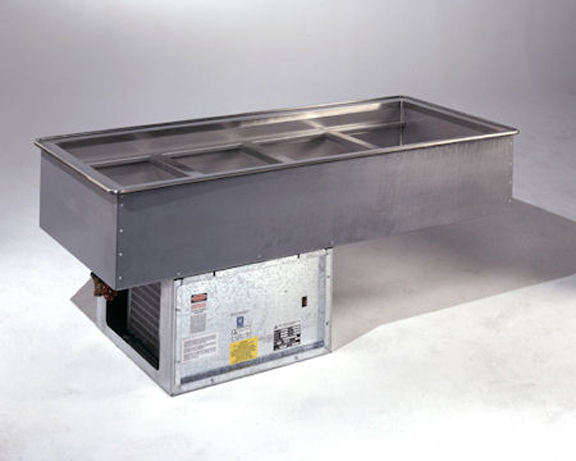 Atlas Metal has been a leading manufacturer of quality food serving equipment for over 52-years. 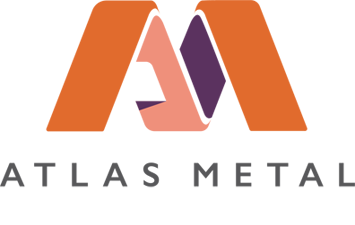 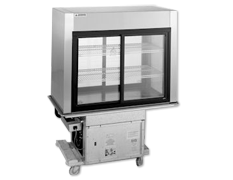 You can depend on their large inventory and quick delivery to fill your equipment needs; from a drop-in hot or refrigerated pan, to a complete modular serving system, Atlas Metal will have what you need. 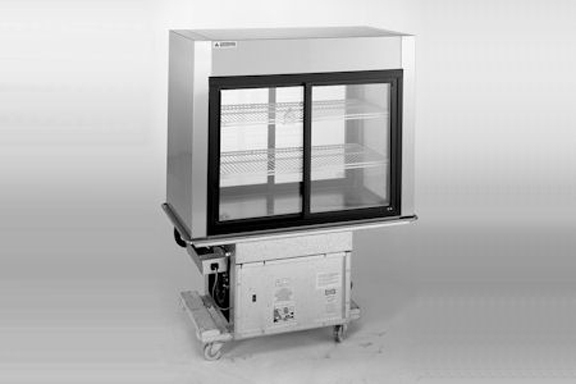 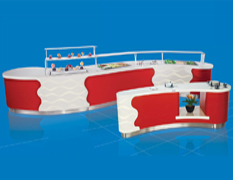 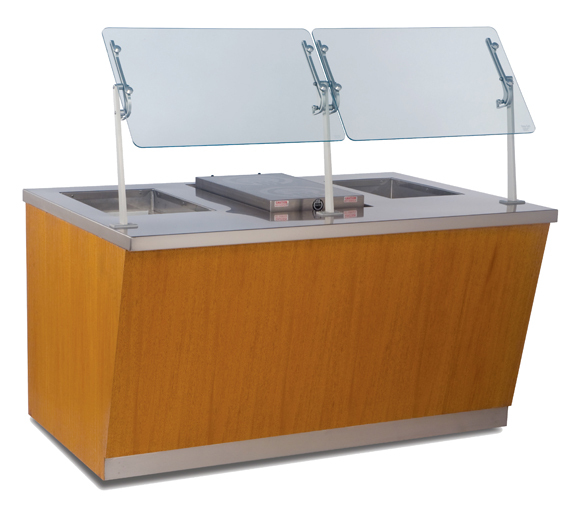 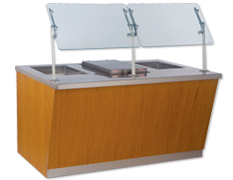 Product line includes: counter top ice pan, drop-in hot and cold pans, food guard canopies, modular serving units: display, hot and cold, cashier stands, serving systems, mobile corner units, self-leveling dispensers, slide-in heated and refrigerated bases, slim-line drop-ins, ice chest and water stations.